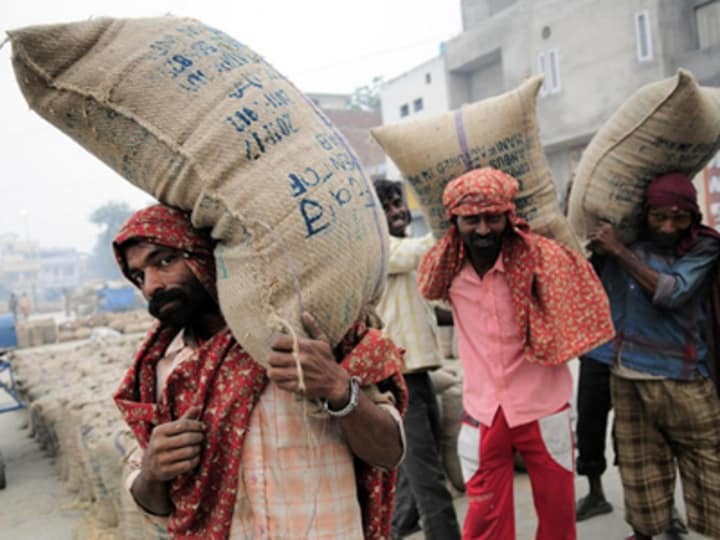 Will India's subsidized food bill shift aid strategy? India’s parliament is set to start in August debating a bill that could offer subsidized food to about two-thirds of the country’s 1.24 billion population. But the ambitious proposal has been dwarfed by the billions pledged in food assistance from external donors — and implementers may have to shift their strategies on the ground to be more relevant. The National Food Security Bill is just a step closer to offering very cheap food to 800 million Indians as the legislation is already up for debate. If it’s approved and becomes law, the government will spend about $22 billion a year on subsidized wheat, rice and grain, a massive undertaking that signals India’s new economic standing and a new opportunity to transform aid assistance. Although food assistance from donors is relatively small compared to the government’s massive planned subsidies, aid partners believe they are here to stay and it is just a matter of transforming aid programming to India’s changing needs. Last year, WFP signed an agreement with the government to come up with a best practice model for food distribution. The study has since been forwarded to the central government, which then forwards to the states. With millions more of people eligible for the program, the U.N. agency is working closely with the local authorities to computerize the food distribution process. “We’ve been interested for many years now on beneficiary identification and enrolment in government programs,” Jensen said. In the past, WFP has carried out projects to support biometric identification of beneficiaries. The U.N. agency is also looking for ways to include a more nutritious food basket. Under the bill, 75 percent of the rural population and 50 percent of urban dwellers are allowed to buy five kg of grain each month at subsidized rates: three rupees per kilo of rice, two rupees for wheat, and one rupee for sorghum and millet. As aid partners in one way or another are transforming their engagement, is India also ready for change? The right to food policy incorporated in the program is a result of a landmark court ruling that recognizes food not as a dole-out entitlement but a right. And through this bill, food security debates are picking up momentum to tackle hunger and malnutrition in the so-called land of the plenty, yet a nation of hungry. But just like any policy, implementing this program is crucial.